To constantly strive to provide cutting edge but cost effective professional Events and Exhibitions services that exceed expectation and provide extraordinary value to our customers. 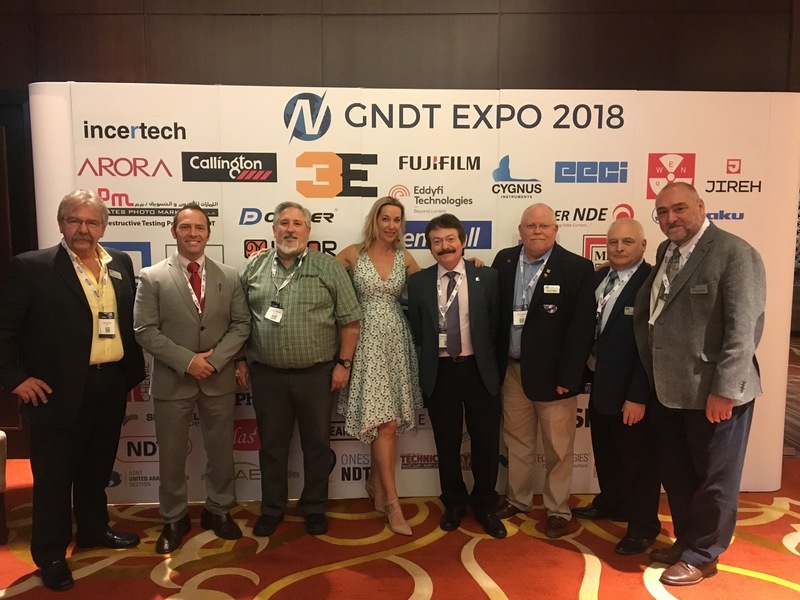 The Gulf Nondestructive Testing Expo 2018 was a huge success. 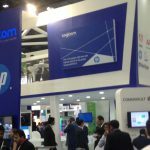 Dubai’s inaugural NDT Expo and Conference for the Nondestructive Testing Field was organised A-Z by Emerald Events, check out how it went below. 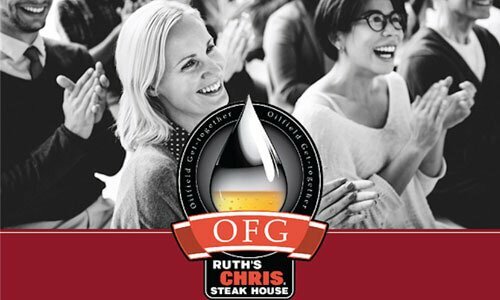 The Oil Field Get Together is held on the last Thursday of each month at Ruth’s Chris’s Steak House at the Address Hotel Dubai Marina. 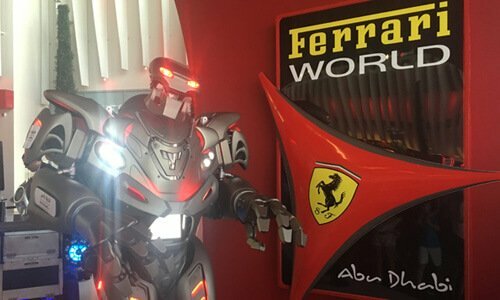 Exclusive Agents for Titan The Robot in The UAE. Titan is an 8Ft Tall – Marketing Departments Dream He Walks, Talks, Sings, Dances and is fully Brand-able, he has become quiet the Global Celebrity. 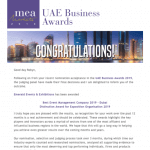 Hello everyone, I can say sincerely that it is a pleasure to be part of Emerald Events and Exhibitions. Creating something interesting and new for each event is a challenge and its one the team and I relish each day. 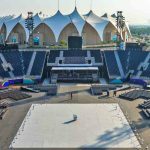 I have been organising events in the UAE for over a decade now and I am privileged to be able to state that during this time I have been responsible for some of the largest extravaganzas the UAE has to offer. The Oil Barons Charity Ball, ADIPEC Special Events, Energy Corporate Golf Days, Emirates Energy Awards and CEO Summit to name but a few. Everyone at Emerald emulates the attitude that motivated me to get into this industry in the first place. My team and I love serving the UAE and its guests, we take pride and responsibility in all we do. I look forward to meeting you and making your day truly like no other.